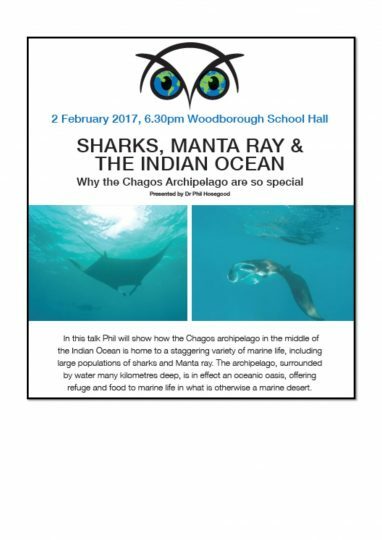 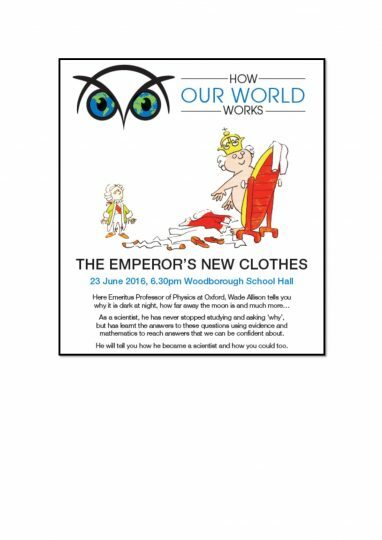 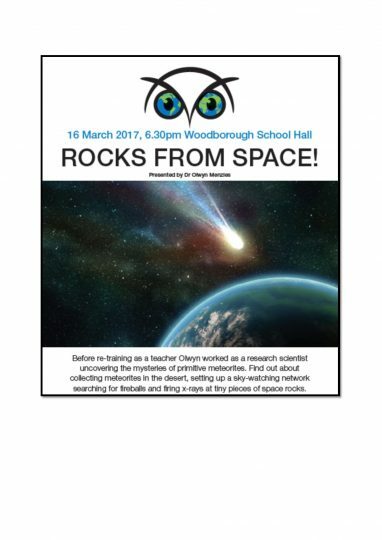 In Spring Term 2016 our Governing Body launched a series of evening talks for pupils in Years 5 and 6 and this academic year the invitation has been extended to pupils in Year 4. 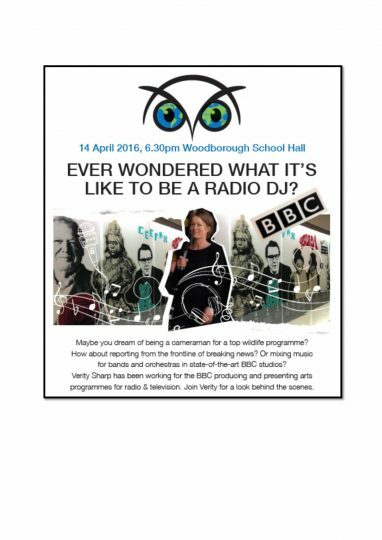 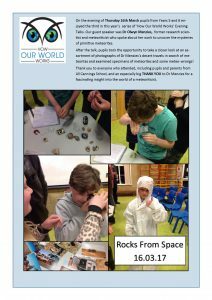 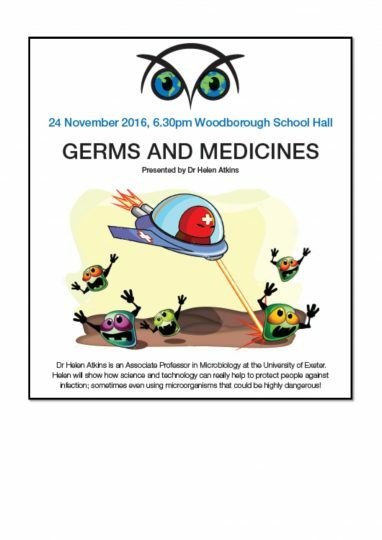 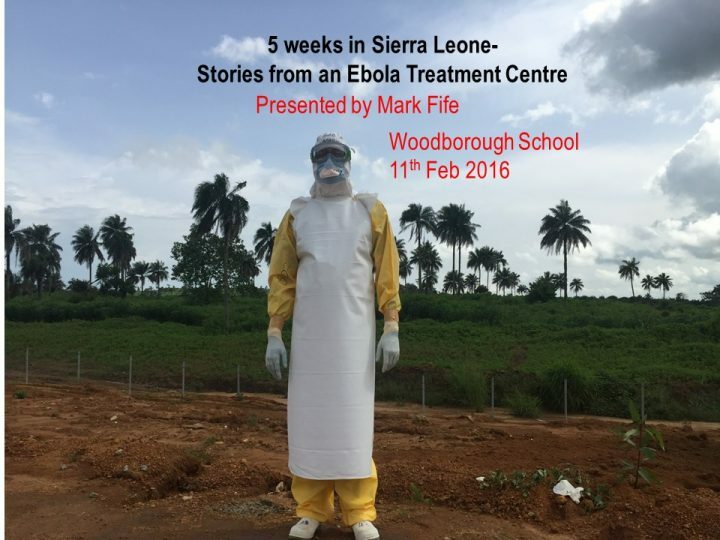 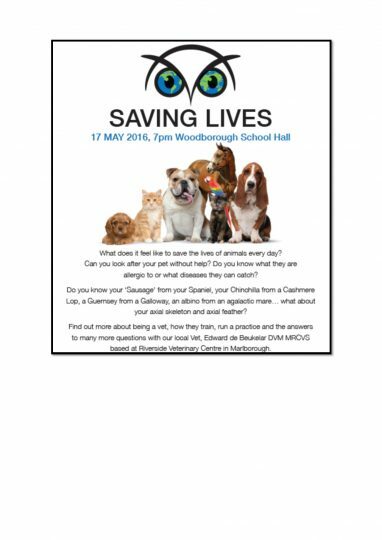 The ‘How Our World Works’ talks have introduced our pupils to a wonderful variety of guest speakers who have shared fascinating insights into their very diverse careers. 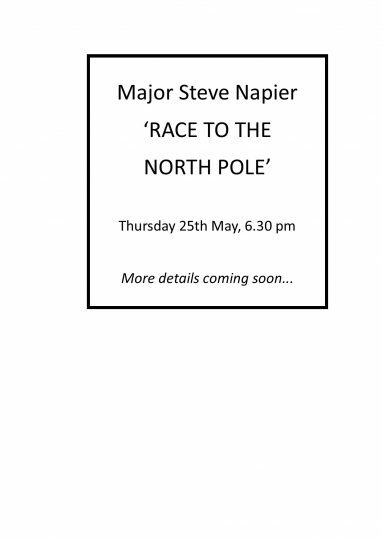 On 25th May 2017 we were delighted to be joined by Major Steve Napier who presented the fascinating story of his ‘Race to the North Pole’. 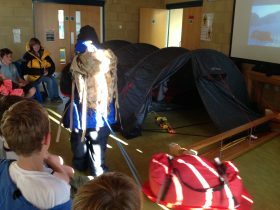 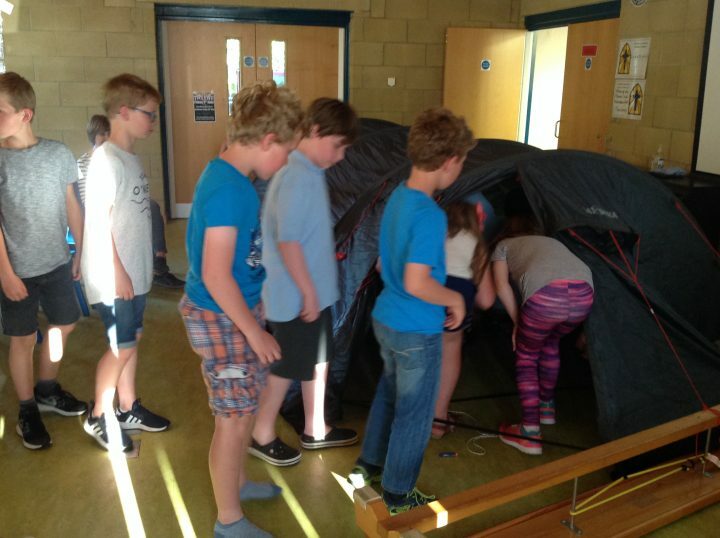 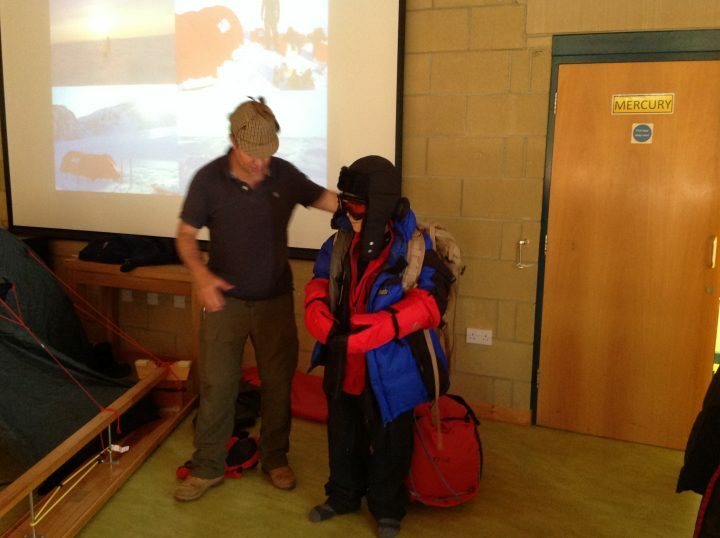 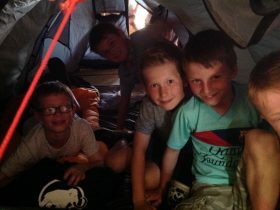 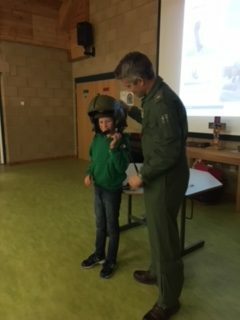 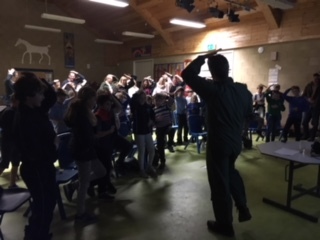 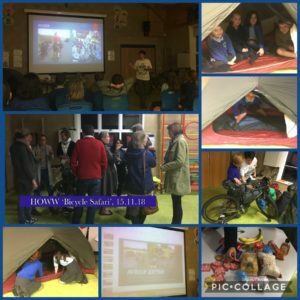 Major Napier shared insights, photos and resources and pupils explored the tent from his expedition and tried on the multiple layers needed for protection in temperatures in excess of -40 degrees! 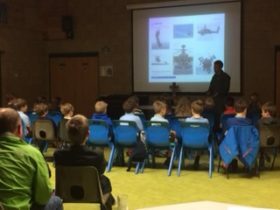 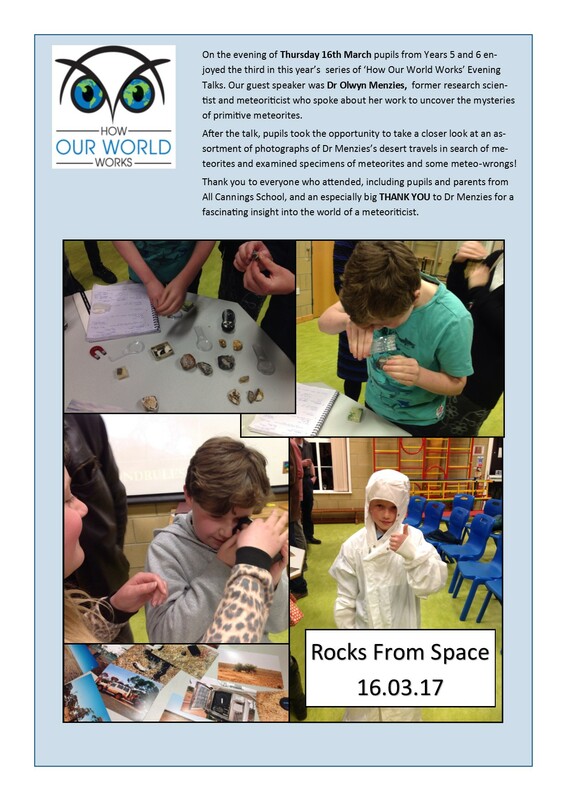 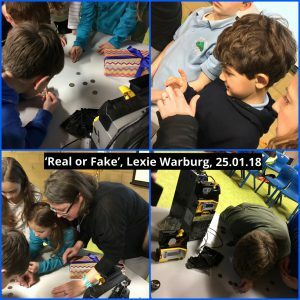 On Thursday 25th January we were all fascinated to learn about Mrs Warburg’s engineering career. 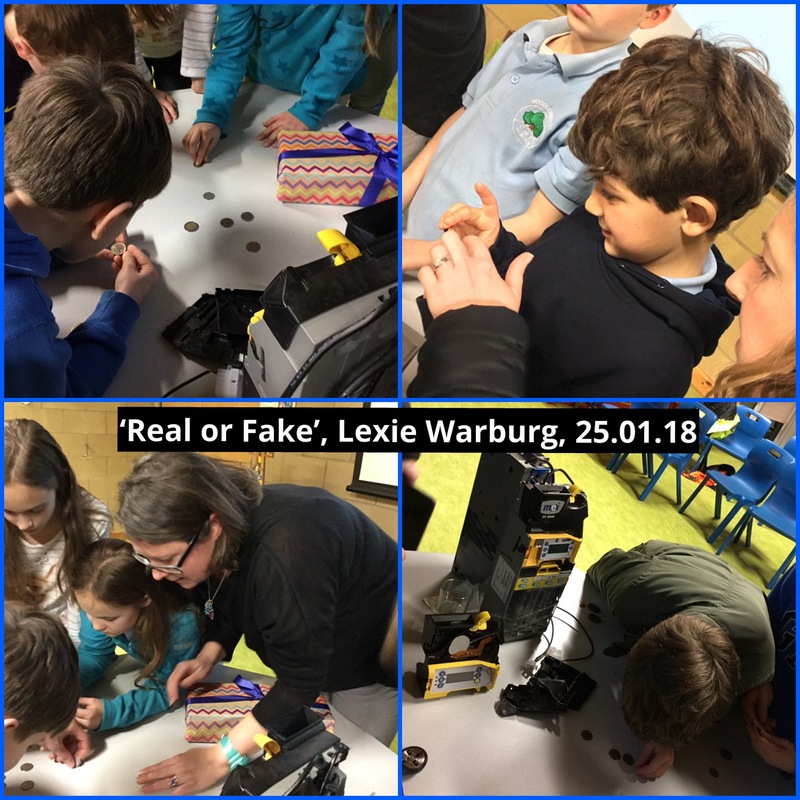 We all went home to scrutinise the notes and coins in our purses and wallets! 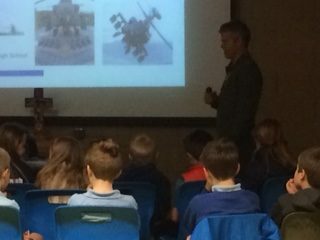 We’d like to say a very big THANK YOU to Mr James Noble, parent of former pupils at our school and Forester, for his excellent and informative talk on Thursday 24th May, about conservation and improvement of precious woodland areas. 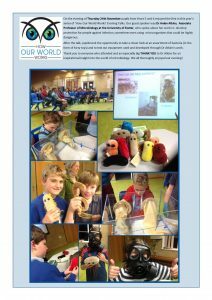 The 2018/19 HOWW Series commenced on 27th September with ‘Tales from the Riverbank’ presented by Harriet Alvis, Project Manager for Bristol Avon Rivers Trust (BART). Children and adults alike learned about topics including river restoration, natural flood management and were fascinated to hear how eel bristles are used to help eels navigate weirs in order to swim upstream.